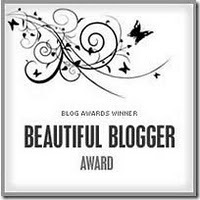 I received this award is from Thess, the blogger behind Women-Ish. Thess writes women's issues from a Christian perspective. Check her story and you'll be inspired.